For more information about the MFA Foundation Scholarship, please follow the link below. Here are the 2013 MFA Scholarship Winners from South West MFA Agri Services. Congratulations and good luck to all of you!!!! 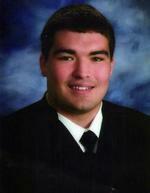 Zachary Titus Aldrich, son of Cindy and Michael Aldrich, graduated from Neosho High School. He plans to attend Crowder College - Neosho in Neosho, MO. 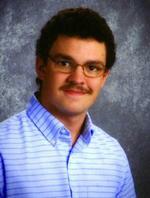 Austin Michael Fehring, son of Julia and David Fehring, graduated from Neosho Christian School. He plans to attend Crowder College - Neosho in Neosho, MO. 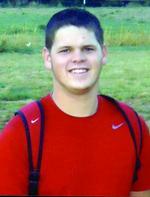 Andrew William Henbest, son of Janeth and Mike Henbest, graduated from Cassville R-IV High School. He plans to attend Crowder College - Neosho in Neosho, MO. 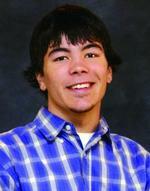 Corbin Allen Mabry, son of Ashley and Kaptan Kasischke, graduated from McDonald County R-1 High School. He plans to attend Crowder College - Neosho in Neosho, MO.